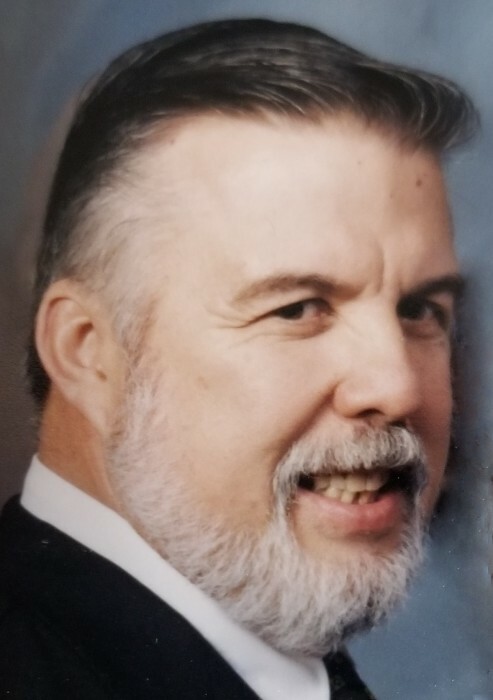 SPRINGFIELD- Ernest Edward Lambert 81, passed away peacefully at his home on Tuesday, June 19, 2018. He was born on February 18, 1937 in Ludlow, Ma. He was the son of the late Ernest L. and Marie A. (Higgins) Lambert. Ernest served in the Army as a Paratrooper with the 82nd Airborne, and was a non-combat veteran of the Korean Conflict. He held a Commercial Pilot License, and was the owner and CEO of Popular Metal Products in Chicopee until his retirement in 2006. Ernest was a Eucharistic Minister and Alter Server with Mary Mother of Hope Church and also at the former Our Lady of Hope Church in Springfield. Along with his parents, Ernest was predeceased by the absolute love of his life, his wife Florence (Houle) in 2011, his grandson Jason Rivers, his twin sister Jeanne Strychaz and her husband Frances Strycharz, and his brother Paul Lambert. Ernest is survived by his daughters: Celeste Rivers, Bernadette Lambert, Jeanne Polcetti, Theresa Michalczyk, and his sons Ernest J. and Kenneth E. Lambert. Fourteen grandchildren, eleven great-grandchildren and one great-great granddaughter. Family and friends are welcome to call on Sunday June 24, 2018 from 4-7 p.m. at Ratell Funeral Home, 200 Main Street Indian Orchard, MA. Ernest’s Funeral Services will be Monday morning at 8:45 from the Ratell Funeral Home followed by a Liturgy of Christian Burial at 10 a.m. at Mary Mother of Hope in Springfield. Burial will follow at St. Aloysius Cemetery, Springfield, MA.